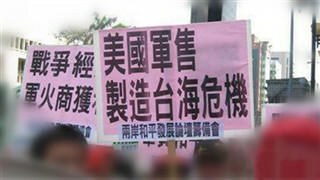 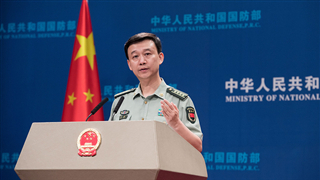 China resolutely oppose the recent $500 million military deal between the United States and Taiwan, calling the move "a complete mistake" and "very dangerous", a spokesman for the Ministry of National Defense said on Wednesday. 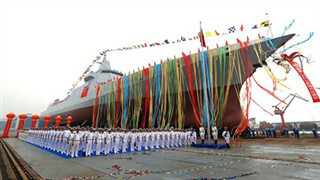 Originally designated a training and test ship, China's first aircraft carrier the Liaoning is starting to play a combat role following recent modifications and intensive training exercises, the vessel's executive officer revealed amid the celebrations of the PLA Navy's 70th anniversary. 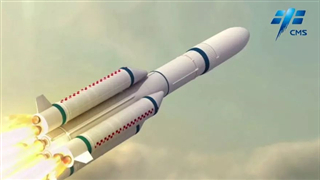 The China Manned Space Engineering Office (CMSEO) said on Tuesday the Long March 5B carrier rocket is expected to make its maiden flight in the first half of 2020. 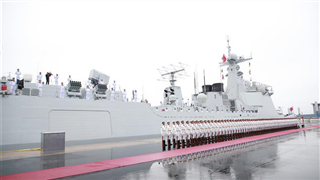 The Chinese People's Liberation Army (PLA) Navy celebrated its 70th anniversary Tuesday afternoon in Qingdao by holding a grand maritime parade, which featured China's latest and most powerful destroyer, the Type 055, for the first time. 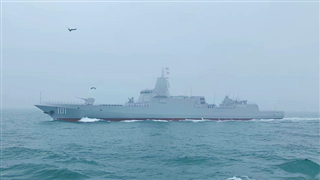 A grand naval parade concluded on Tuesday afternoon in waters off east China's port city of Qingdao, after the reviewing ship sailed past the last visiting foreign vessel. 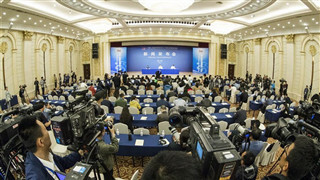 Recently, the training session for examiners of the 2019 PLA public civilian personnel recruitment examination has been smoothly concluded. 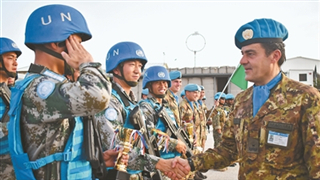 Over 200 people from 12 military institution attended the training program. 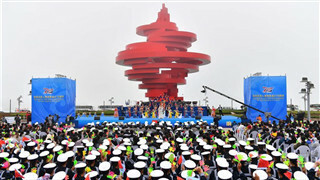 Addressing the opening ceremony, Commander of the PLA Navy Shen Jinlong said the events are organized to strengthen exchanges and promote mutual trust and cooperation between the navies of different countries. 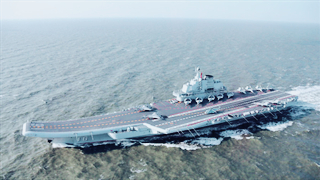 The PLA Navy has made tremendous strides over the past few years in transforming itself into a world-class force under guidance and instructions from President Xi Jinping, according to top Navy commanders. 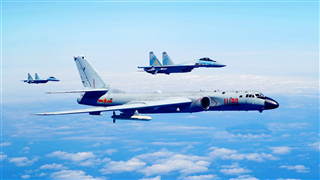 Seven decades after its founding, the PLA Navy has developed into a strategic force consisting of five services and with both nuclear and conventional weapons, playing an important role in safeguarding world peace. 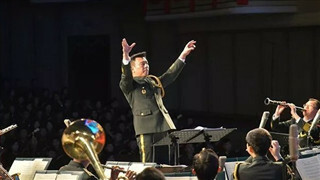 A joint military music display was held Monday afternoon in east China's coastal city of Qingdao to celebrate the People's Liberation Army Navy's 70th founding anniversary. 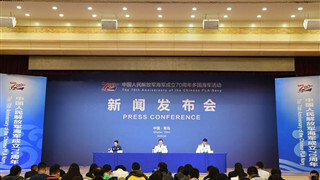 An art delegation of the Chinese People's Liberation Army visited the Democratic People's Republic of Korea from Wednesday to Monday and gave performances to celebrate the 70th anniversary of the establishment of diplomatic relations between the two countries. 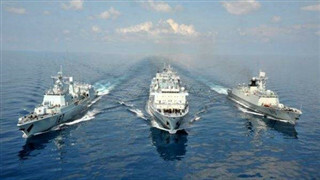 Chinese President and Central Military Commission Chairman Xi Jinping Tuesday proposed building a maritime community with a shared future. 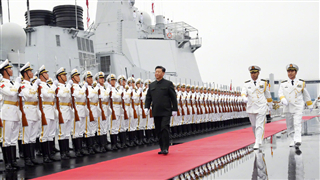 Chinese President and Central Military Commission Chairman Xi Jinping boarded the destroyer Xining on Tuesday afternoon after inspecting the honor guards of the Chinese People's Liberation Army (PLA) Navy at a pier in the city of Qingdao. 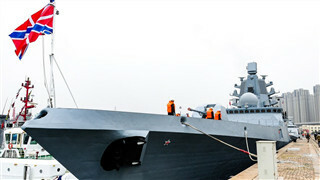 Naval vessels from multiple countries arrived in Qingdao, East China's Shandong Province on Sunday to join the upcoming Chinese maritime parade in celebration of the PLA Navy's 70th anniversary on Tuesday, where the host will debut its new warships. 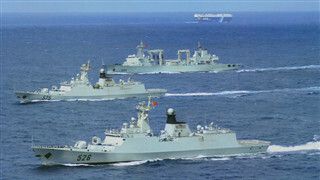 The "rise of the Chinese navy" has been a hot topic of discussion internationally in recent years. 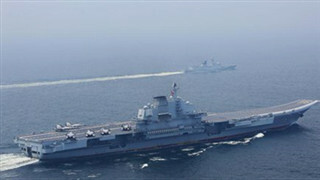 And this time, the grand multinational naval activity has naturally attracted enormous global attention. 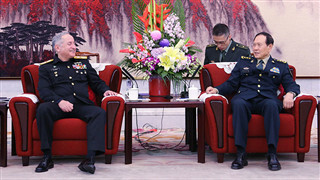 Chinese State Councilor and Defense Minister General Wei Fenghe met on Sunday with Admiral Zafar Mahmood Abbasi, Chief of the Naval Staff of Pakistan, in Beijing. 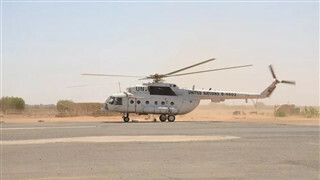 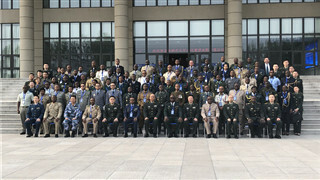 A delegation of 100 young military officers from African countries and the African Union on Sunday started a weeklong visit to China at the invitation of China's Ministry of National Defense. 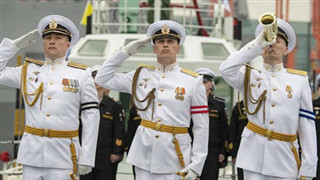 Over 10 countries, including Russia, Thailand, Vietnam and India, will send nearly 20 vessels to join a naval parade commemorating the 70th anniversary of the founding of the PLA Navy. 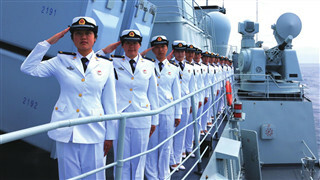 Under the leadership of the Communist Party of China, the navy has grown into a powerful modern navy that can safeguard national sovereignty, security and development interests, as well as a marine force capable of diverse military tasks. 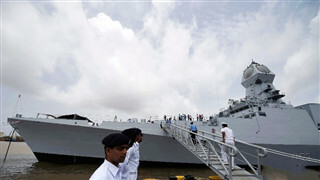 India's indigenous stealth destroyer INS Kolkata and fleet tanker INS Shakti will participate in the international fleet review in Qingdao, China, as part of the celebrations of the 70th founding anniversary of the PLA Navy. 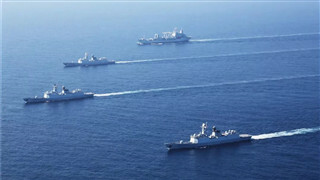 The Chinese People's Liberation Army (PLA) Navy has been active in providing security products for the international community since its founding, a senior naval officer said Saturday. 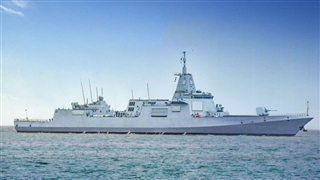 New warships will make their public debut in a scheduled maritime parade on April 23 in Qingdao, East China's Shandong Province in celebration of the Chinese People's Liberation Army (PLA) Navy's 70th anniversary. 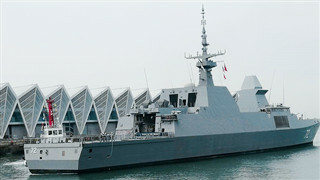 A frigate of Singaporean navy arrived at Dagang port in Qingdao on Friday morning to attend the multinational navy event to mark the 70th founding anniversary of the PLA Navy. 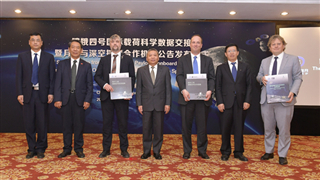 China announced the cooperation plan for its future Chang'e-6 mission, offering to carry a total of 20 kg of solicited payloads, according to the China National Space Administration on Thursday. 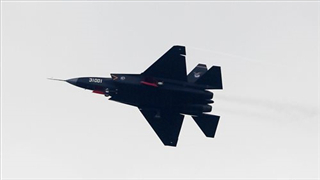 The U.S. arms sale plan unveiled Monday is a dangerous move that will only aggravate the already complex and grim situation across the Taiwan Strait. 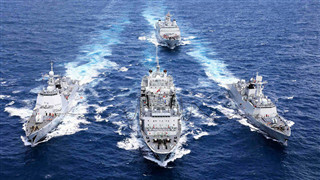 The Chinese People's Liberation Army (PLA) Navy launched a picture exhibition commemorating its 70th anniversary Wednesday. 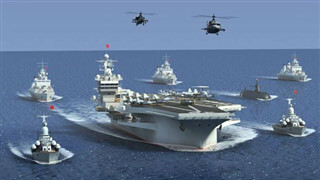 China should accelerate the building of a world-class navy capable of effectively dealing with maritime security threats and deterring major rivals, which is commensurate with China's standing in the world, so as to gain foothold in contending against powerful enemies in the open seas. 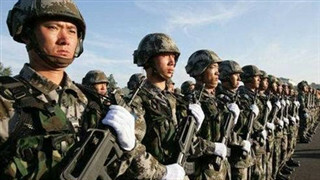 China has issued a newly-revised regulation on crime prevention work in the People's Liberation Army. 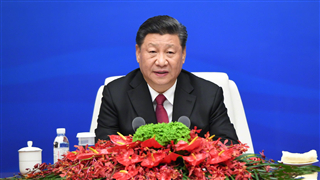 Xi Jinping, chairman of the Central Military Commission, signed an order to promulgate the regulation, which will enter into force on May 1. 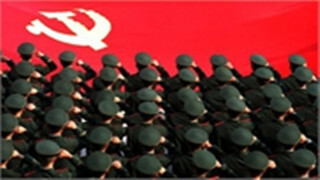 The People's Liberation Army (PLA) has revised its regulations to prevent crimes, including serious violent crimes and those related to firearms, in the military to enhance national security. 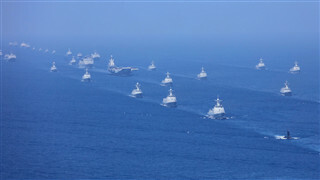 Chinese naval and air forces attached to the PLA Eastern Theater Command organized a joint exercise in waters to the east of Taiwan island on April 15, 2019. 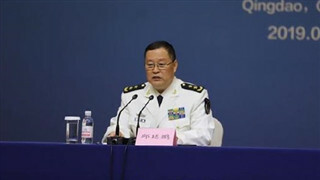 Senior Colonel Zhang Chunhui, Spokesperson for the Eastern Theater Command of the Chinese People's Liberation Army (PLA), made remarks on the PLA naval and air forces' recent cruise operations around the Taiwan island on Monday afternoon. 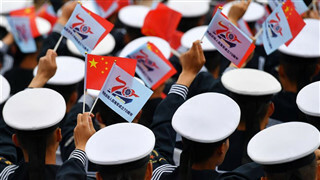 As a scheduled maritime parade in Qingdao, the 70th anniversary of the founding of the PLA Navy on April 23 edges closer, military observers are eagerly awaiting their first glimpse of the Chinese naval fleet.